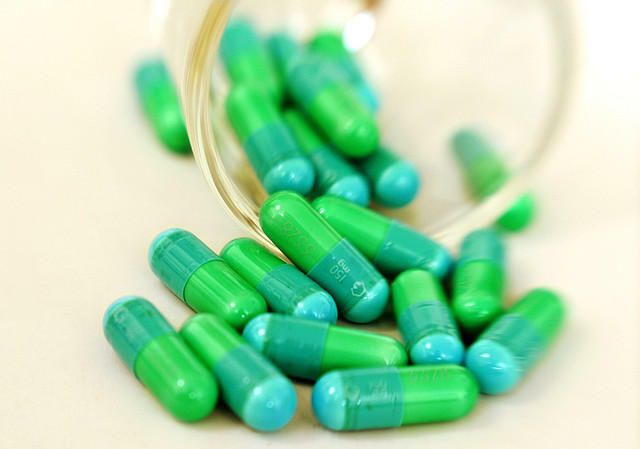 The overuse and misuse of antibiotics are key factors contributing to antibiotic resistance. KSJD's Tom Yoder talks with Marc Meyer, pharmacist at Southwest Health System, who is working to help hospitals and physicians move toward more appropriate antibiotic use in order to minimize resistance and other related medical problems. 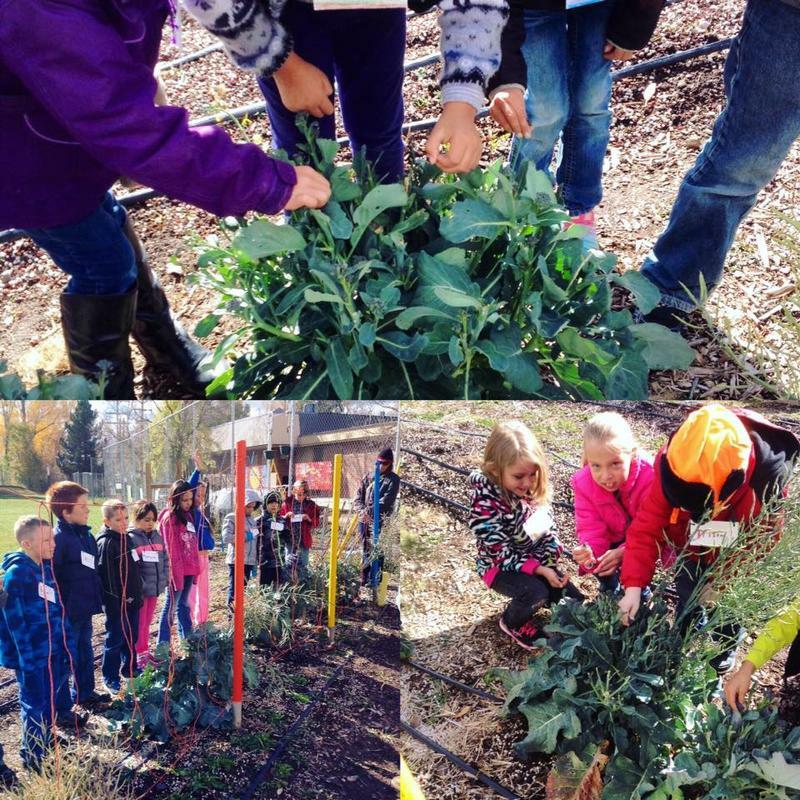 In this episode of Pandora's Box, co-host Joanie Trussel talks with Gretchen Groenke with Mancos FoodShare about food insecurity and how education about food systems and food production for our children is a key part of the solution. 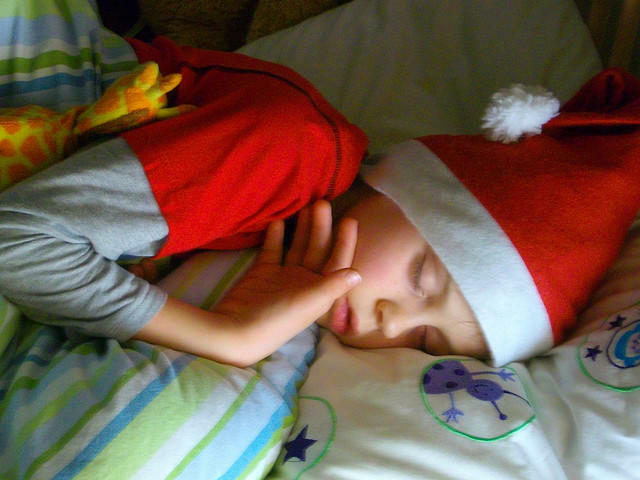 In this encore episode of Pandora's Box, KSJD's Tom Yoder and co-host Lyn Patrick discuss the importance of a good night's sleep, the toll that sleep deprivation takes on our health, and why sleep and rest are vital to surviving the busy holiday season. 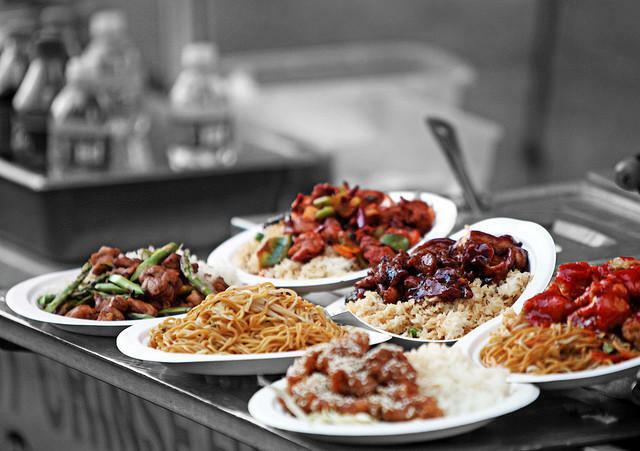 Food insecurity is a condition where individuals or families don't have access to adequate amounts of food. In this episode of Pandora's Box, KSJD's Tom Yoder and host Lyn Patrick talk about how food insecurity is affecting children and expecting mothers, and how it can lead to conditions like obesity and other serious health problems. 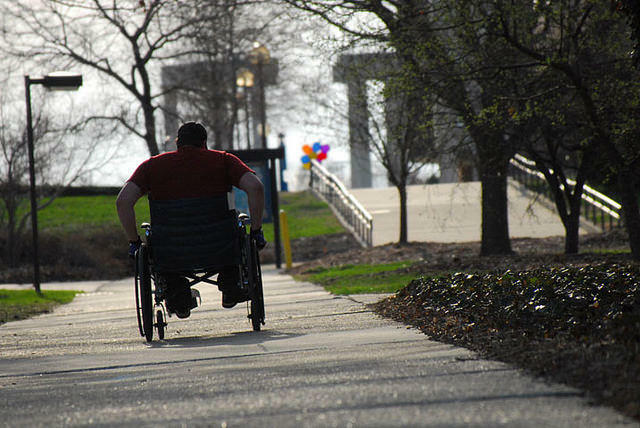 The Southwest Center for Independence provides independent living services for people with disabilities, and facilitates the inclusion of all people into everyday roles. 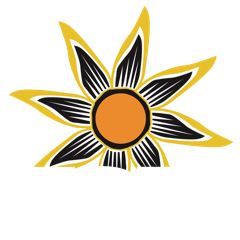 KSJD's Tom Yoder talks with LuAnne Herman of the Southwest Center for Independence about their mission to help people with disabilities to be respected members of their communities, and give back to the community from their unique strengths.